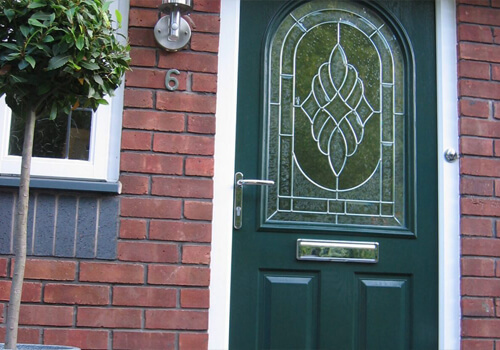 When it comes to security and energy efficiency there really is no better choice than a composite door. Classically attractive and comprised of multiple materials, every panel allows homeowners to enjoy the benefits of uPVC and timber combined. 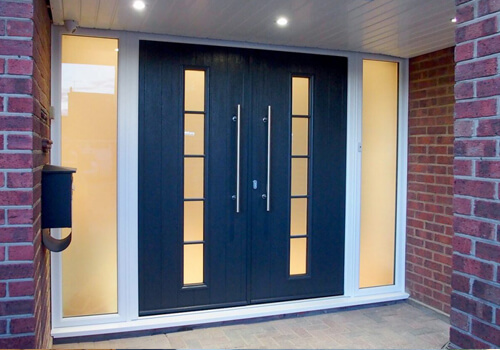 Double Glazing Essex Ltd composite doors deliver all you could ever want from your front entrance and more, striking the perfect balance between beautiful design and unrivalled performance. 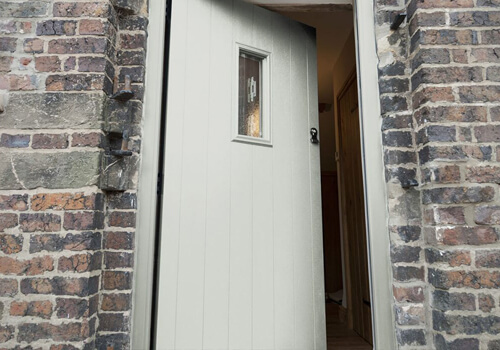 All our composite doors feature a 48mm solid core which makes it increasingly difficult for any precious heat to get through and escape. This works out as 10% thicker than the closest competing design, resulting in U-values as low as 1.6 that keep living spaces comfortable and energy bills reduced. 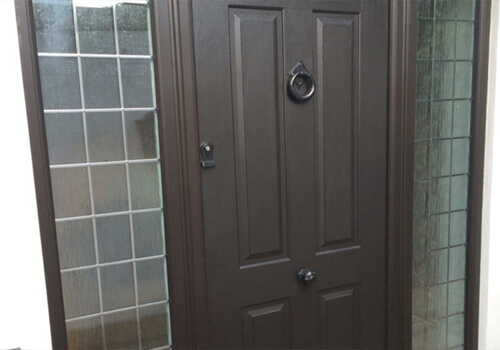 Thermal performance is an area where composite doors never fail. The composite’s solid core makes each slab incredibly dense. This means that any unwanted visitors will always have a tough time trying to gain entry, even more so thanks to the integration of cylinder locks from Ultion – one of the UK’s best. 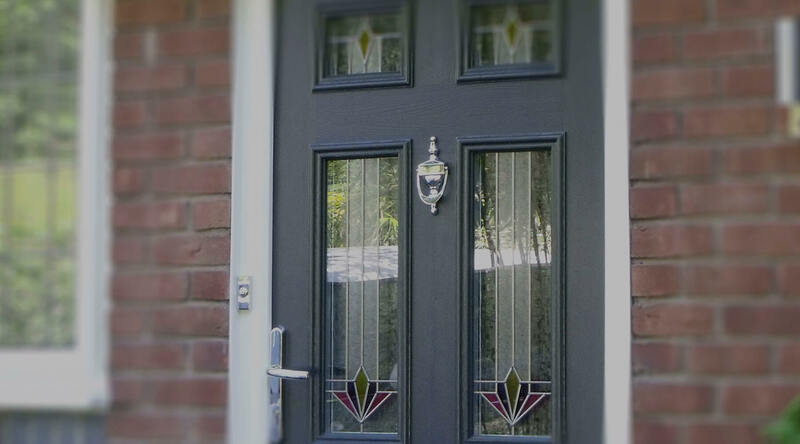 Every composite door we install is PAS24: 2016 certified as standard, reassuring homeowners that their property will always be protected. 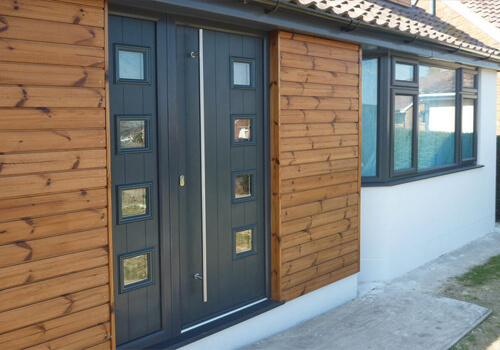 Composite doors might look and feel like timber, but one area where they improve upon their wood-based counterpart is when it comes to maintenance. Once installed, they tie in perfectly with the busy lifestyles of modern homeowners; never needing repainting, varnishing, or much looking after at all. It’s simply set and forget! 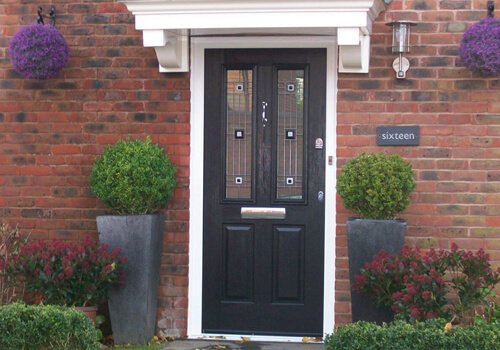 To the average passer-by a composite door is indistinguishable from a true timber entrance panel. However, thermal performance is successfully kept intact thanks to the design’s solid core construction and ultimate peace of mind is guaranteed due to Ultion lock integration. 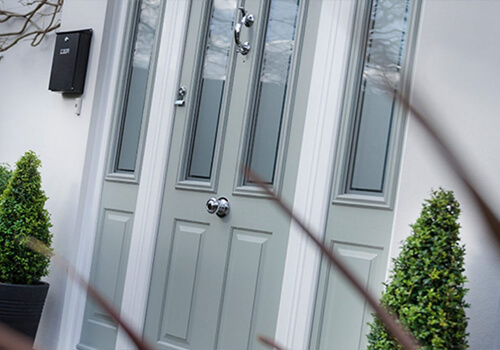 Set in either a chamfered or sculptured frame, composite doors really are the complete package. 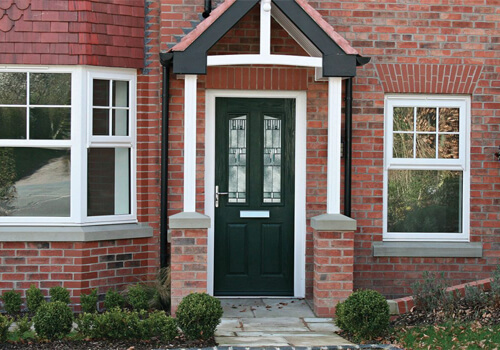 Offering impenetrable safety that the average front door simply can’t compete with, composite doors also make ideal back doors too. With a plethora of colours to choose from, homeowners in Essex can truly tailor their composite door to their individual taste and style. 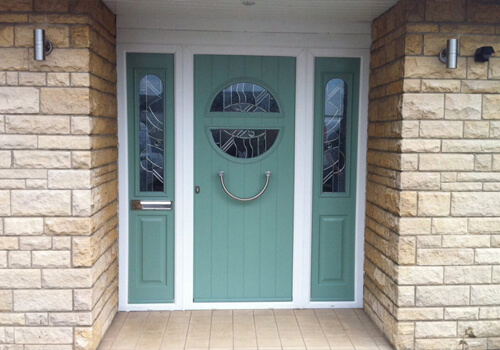 Popular colours for composite doors. *For an accurate representation please request a colour swatch. Upgrade to triple glazing for supreme efficiency.